Acomodeo, the marketplace for long-stay bookings, further solidifies its position as the main global direct booking platform for professionally-managed serviced apartments by expanding to the Netherlands through a strategic partnership with the Netherland’s leading serviced apartment provider, Corporate Housing Factory. Corporate Housing Factory is one of the top serviced apartment providers that solely serves corporate clients in the Netherlands and currently manages 150 apartments in Rotterdam, The Hague, Amsterdam, and Eindhoven - with more to come across the Netherlands. 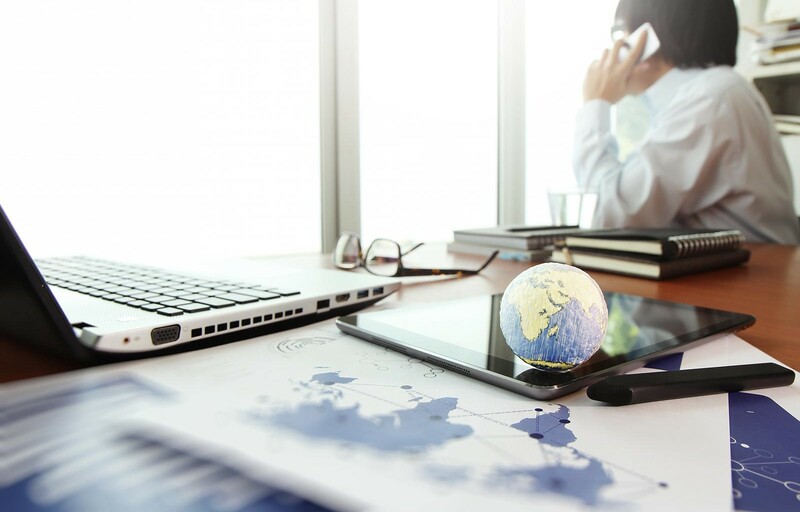 With an excellent business climate, the Netherlands keeps on attracting many multinational companies and business travellers, resulting in a high demand for corporate accommodation. As part of the Acomodeo distribution ecosystem, Corporate Housing Factory will be able to connect with global business travellers in the most efficient way, while we can help to understand the inbound demand. Acomodeo brings the smart hotel booking experience into the emerging market of Serviced Apartments, connecting long-stay accommodation with the global travel market. 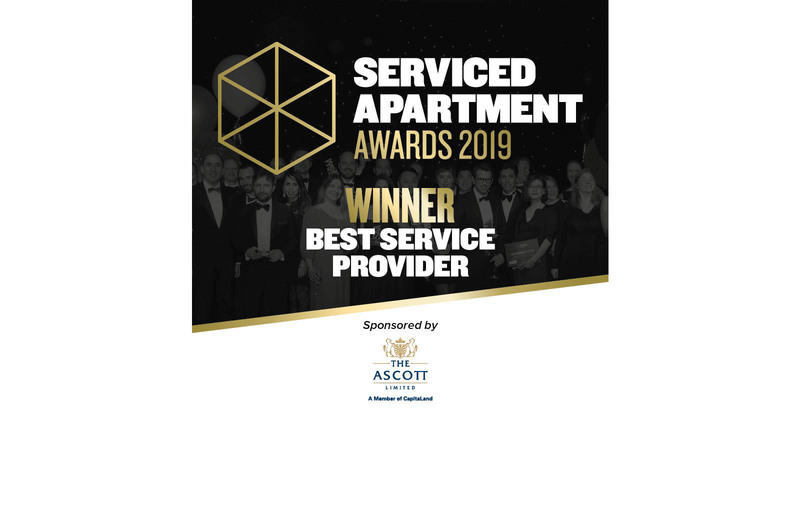 The award-winning Ecosystem unites a personal service and state-of-the-art technology solutions to connect apartment providers, travel agencies and global business travellers. Acomodeo.com, the online booking platform, only features professional accommodation providers to ensure the highest level of service to customers and other corporate partners, guaranteeing traveller safety and a world-class experience. It currently lists more than 130,000 directly-bookable, professionally-managed apartments in 106 countries. Through the individual agency service, a network of more than 500,000 apartments worldwide can be booked. Founded in 2015, the company is headquartered in Frankfurt am Main and currently employs 41 people. In 2017, it was awarded the "Best Practice Award" from the Travel Industry Club for its products and was named "Best Agent 2017" by International Hospitality Media for the global serviced apartment market. Corporate Housing Factory, headquartered in Amsterdam, is one of the fastest growing corporate housing companies, offering comfortably located serviced apartments throughout the Netherlands. Our concept offers today’s corporate clients and business travelers a pleasant home combined with the service and comfort of a luxurious hotel. The stylish apartments are geared specifically to guests arriving with toiletries and clothing only; The apartments are fully furnished, combined with services and facilities regarding comfort, sports and relaxation. Ideal for a temporary stay in the Netherlands, at which everything is taken care of in detail. We believe in creating a true “feeling at home” experience and we will take care of you or your employees from the moment they arrive in the Netherlands.